"…when (Hurricane) Hugo blew off about one-fourth of the Joseph Manigault House’s roof and damaged the plaster in several of its most ethereally graceful rooms, administrators of the mansion seized the contingency to launch a renaissance. ‘We wouldn’t want to go through Hugo again, but the hurricane resulted in some positive things,’ says Glenn Keyes, a restoration architect from Charleston who guided the project to its completion early this year." “Make It New” by Dorian, Donna. 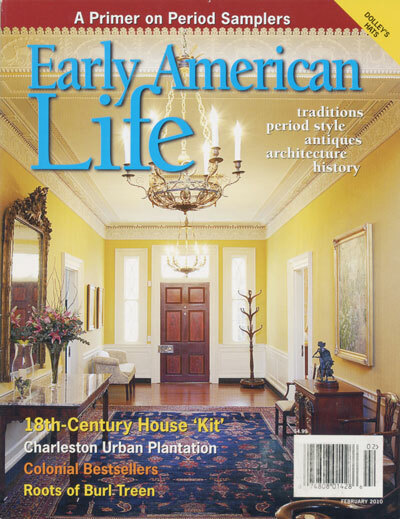 Profiling: Sword Gate House, Charleston, SC Cover Photo. 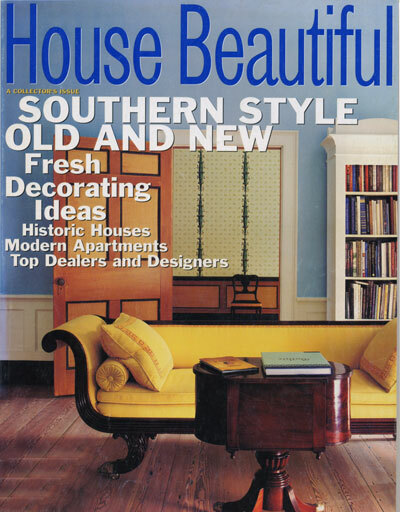 “Best Building Pros in America: Architects and Designers"
“By 1993, this handsomely proportioned structure had fallen into almost terminal ruin ... (The new owners) engaged Charleston architect Glenn Keyes to supervise the restoration, and asked their friend Mark Hampton ... to help decorate it."